The bonds we share with our horses are as powerful as they are. It’s a connection you have to experience to completely understand. And we do. 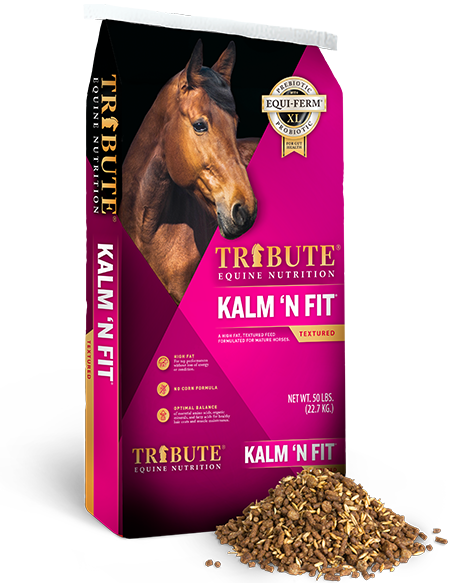 As a trusted provider of premium equine nutrition, we pay tribute to the connection you have with your horse. We’re specialists in equine nutrition, so we know that no two horses are exactly alike. Explore our fixed-formula blends that balance the finest ingredients to provide your horses with the nourishment that was made for them. Formulated for growing horses, broodmares, and stallions. Beneficial for hyperactive or special needs horses. 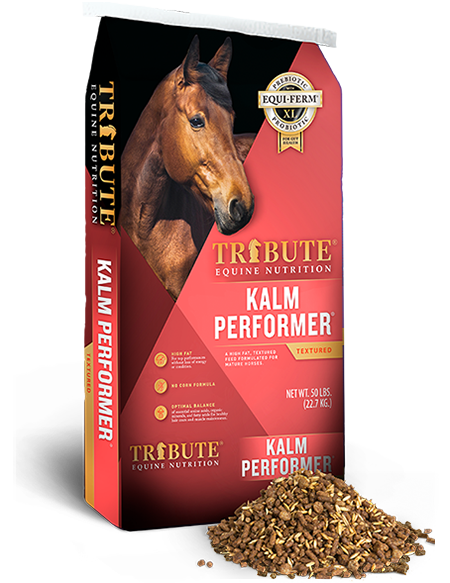 Proper nutrition for all levels of performance horses. Formulated to meet demands of high-performance race horses. Nutrient-dense minimizing feeding rates, calories and sugar/starch intake. 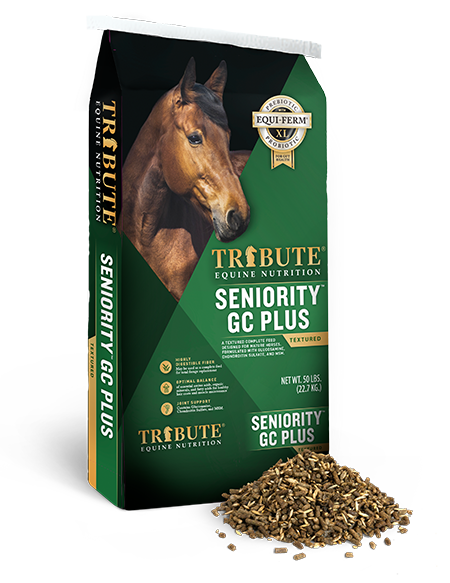 Essential nutrition designed to maintain the health of aging horses. 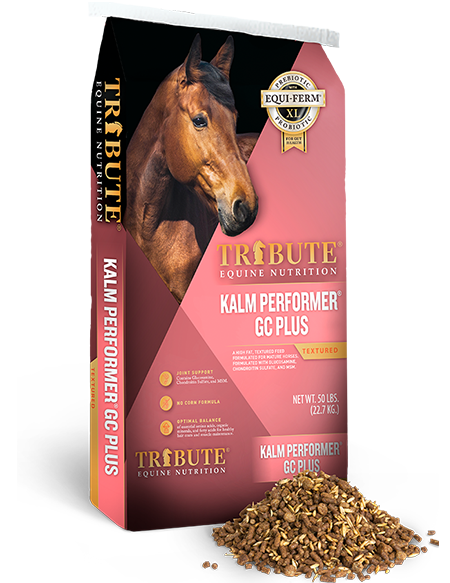 Designed to enhance nutrition programs for horses with more specific needs. Quality nutrition leads to healthier horses and stronger performances, with less feed and fewer supplements. The results speak for themselves. Enhanced muscle tone, beautiful hair coats, and calmer temperaments. Family owned for over 50 years, we combine premium nutrition with personal service. We treat our customers like family, and care for their horses the same way we care for our own—with quality and consistency. Solutions come with experience. Our exclusive resources and extensive research have raised the bar on innovative equine nutrition. A deeper connection begins right here. Join like-minded horse lovers as we share everything from transformation photos to stories to expert tips. Beth Underhill is a world class Canadian equestrian athlete, based in Ontario Canada.